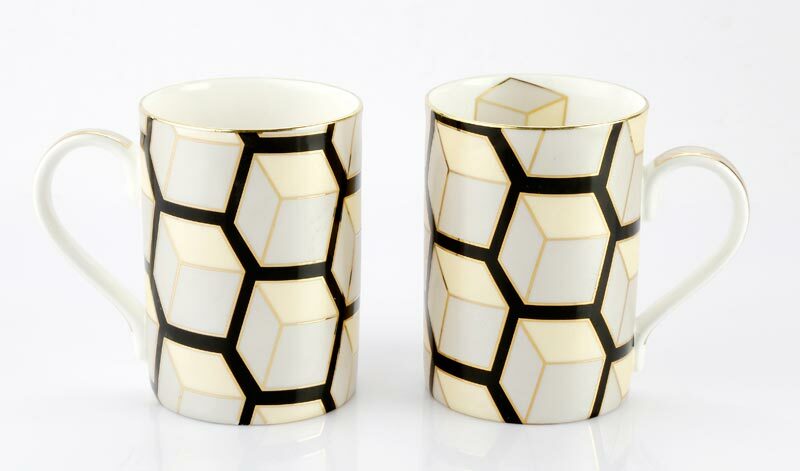 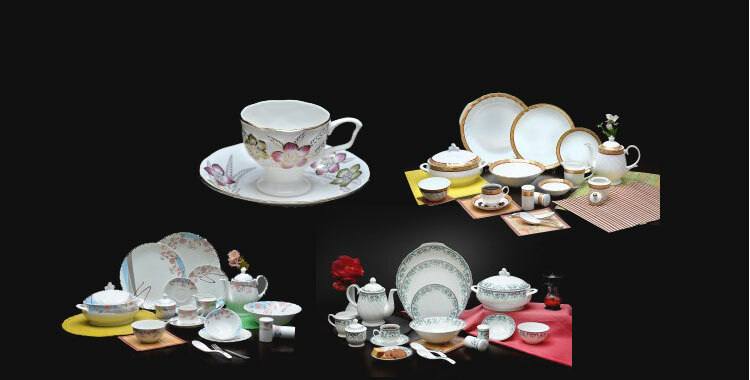 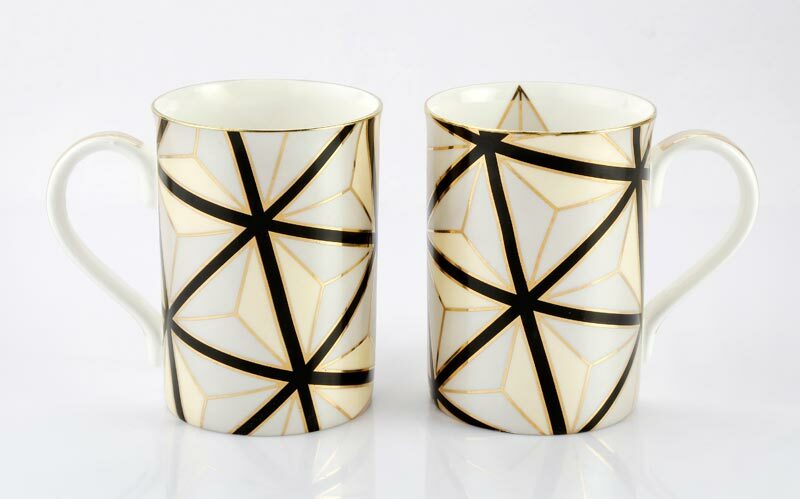 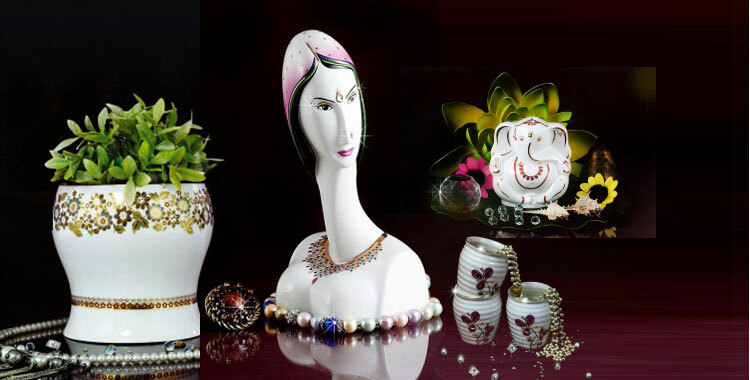 We are noted Manufacturer, Exporter & Supplier of Gold Series Milk Mugs from Rajasthan, India. 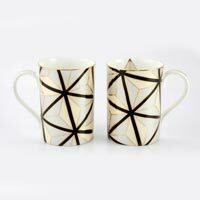 These Mugs are beautifully designed by our deft professionals and accessible in plenty of sizes, shapes and color options. 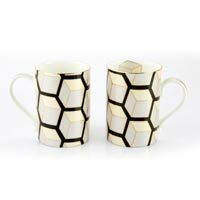 In addition to this, our Gold Series Milk Mugs can be personalized as per buyer’s demands. 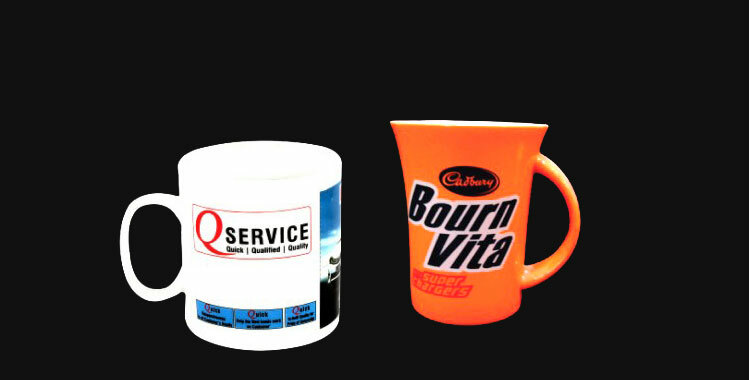 When it comes to price, our Mugs are marginally priced!